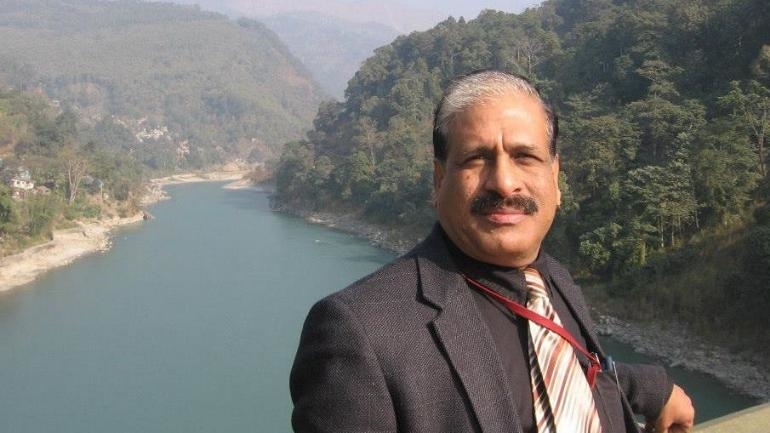 National Statistics Commission is the final authority on the NSSO report on unemployment, says P C Mohanan, who recently resigned as the commission’s head. New Delhi: P.C. Mohanan, who resigned from the National Statistical Commission (NSC) last month over the government "withholding" the report showing high unemployment rate during 2017-18, has said the commission was the final authority on the NSSO (National Sample Survey Organisation) report and the NITI Aayog should not have got involved. The former head of the NSC, also dismissed the NITI Aayog's claim that it was a draft report and was not ready for release as the "government had not approved it". He said that the NITI Aayog's argument was "unacceptable". "Once the report is approved by the commission, it is known as the final report. You cannot say it has to be approved by the government. You accept it or reject it. But the government cannot approve the statistics. It raises certain questions of credibility," he told NDTV. "The Commission is the final authority on the NSSO report. After that, the NITI Aayog getting involved is not a very desirable thing. Previous chairmen of the commission have also said that the NITI Aayog cannot be in the picture of releasing the official statistics. They are the users of the data and cannot get involved." He said it was important for the commission that its autonomy was maintained. Mohanan also said that the government's unwillingness to release the report was "the last straw", forcing him to step down. "Over the years, we have seen recommendations of the commission are not taken seriously. In the 2017-18 report, we clearly mentioned that we are pained that the government is not taking= the recommendations of the commission seriously." Mohanan also made it clear his resignation was not due to personal reasons, as stated by NITI Aayog Vice Chairman Rajiv Kumar. "In my letter, I made it very clear I have specific instances and we thought our continuing in the commission was not serving any purpose because the commission was not very effective and there's nothing personal in that. The government should take note of the issues and improve the system. And (J.V.) Meenakshi, who resigned along with me, also said the same thing," Mohanan said. He said he had flagged the delay in the report's release, but got no response from the government. NewsClick returns to the Chambal region of Madhya Pradesh for the third report in this pre-polls series. NewsClick team travelled to Udaipur, Rajasthan, to talk to the people from the state, as it is the election time.